PCA Golden Gate Region’s autocross season has seen an average of 100 plus drivers participating at all events. 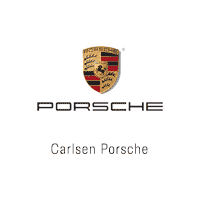 Longtime autocross series Carslen Porsche has also picked up sponsorship of the annual autocross school, where 50 beginning drivers participated at the newly designated “Carlsen Porsche Autocross School” in late July. Mike Sherman of PCA Golden Gate Region observes, “GGR’s recent 1-2-3 podium win at the men’s autocross at the Spokane Porsche Parade is testament to the pride and commitment being made to teach new Bay Area Porsche owners the basics of great fun!” Keep up the good work GGR!